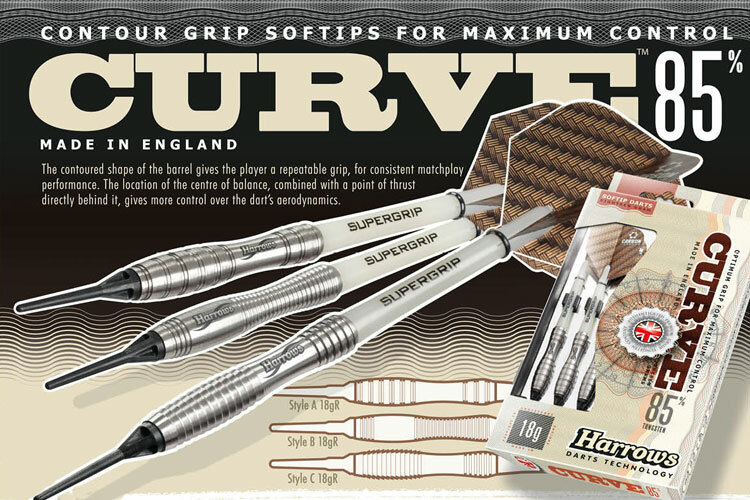 85% tungsten aerodynamically contoured for an easy grip and controlled thrust. 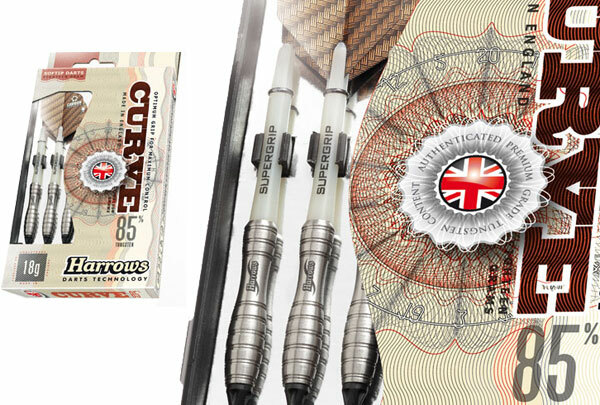 Three different grip surfaces make this a front-loaded Winner!. Featuring Supergrip shafts and Carbon flights. Comes in Europak hangsell.